Since our foundation in 2006, hundreds of children have participated in camps, courses and parties run by our experienced and motivated team. 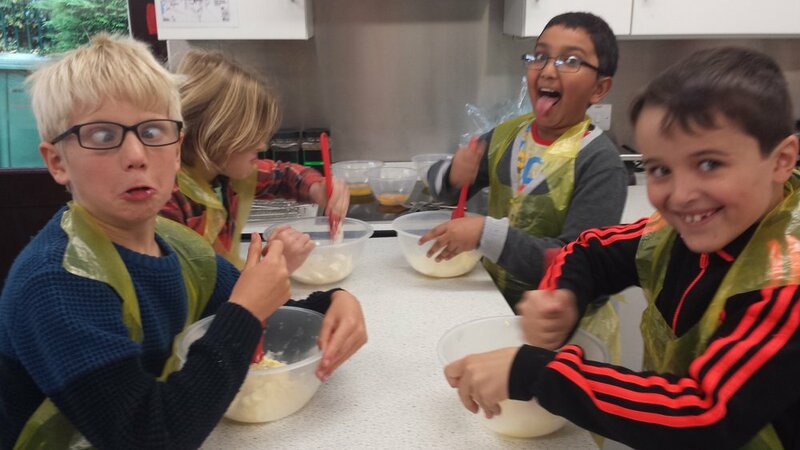 We believe cooking is all about confidence, and our camps are structured to allow children of all abilities to develop new skills in a practical and engaging way. We’re parents ourselves, and we don’t think children’s cookery should just be about junk food. 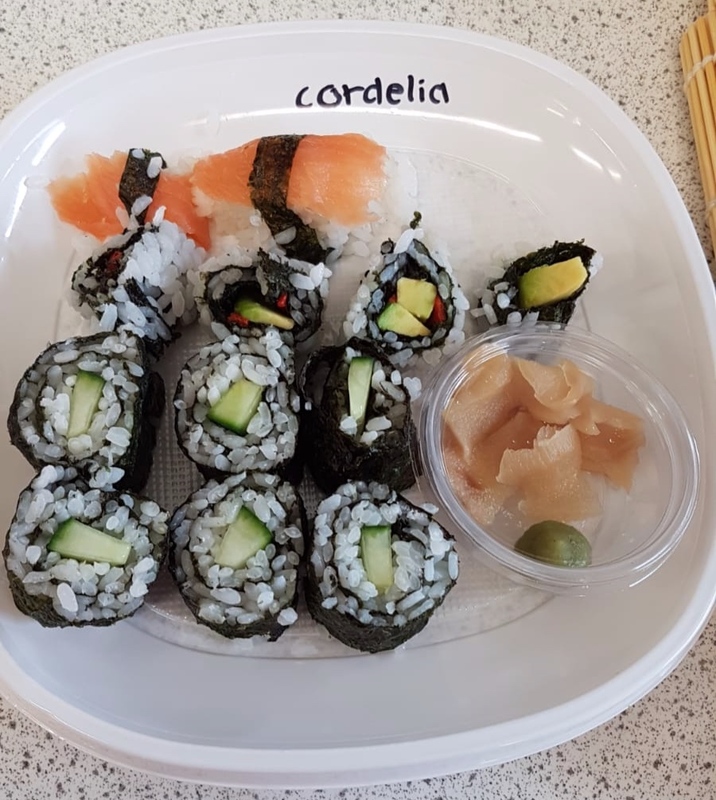 On our camps the children cook fresh, tasty and exciting sweet and savoury dishes. 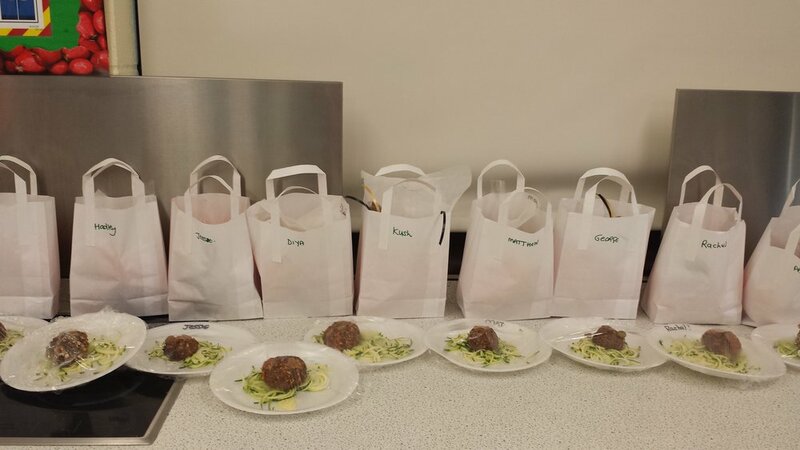 Through taste challenges and games, we encourage our participants to test their tastebuds and adjust recipes so that they create food that suits them. Unlike other providers, we don’t believe in passive learning; our courses are hands on, action packed, take place in purpose designed facilities with enough space to allow all participants to take part in the cooking process. On our camps everyone goes home full, satisfied, (and usually tired! ), at the end of a hectic day. Children are encouraged to be creative when it comes to their decorating skills. ‘Less is more’ isn’t something young chefs always agree with when it comes to sprinkles, buttercream, fondant and sweeties!! Cooking is a great way of making friends as well as learning a skill for life. Calling all budding young cooks……come and join us for some fun in the kitchen now! We welcome children from all schools, aged 7 - 13yrs. Our groups are small so every child gets individual attention. Just complete our online booking form. The cooking day is from 9.30am - 3.30pm. If you would like your child to be looked after for additional hours, they can join the early/late club on site which opens at 8.30am and closes at 5.30pm. Once a place has been confirmed, we don’t offer refunds. However, we’re usually happy to accept another child in your child’s place, provided you have got in touch with us first. What do participants need to bring on the day? Themselves! Ingredients, equipment and materials are all included. Although aprons are provided, you might want to consider not wearing your best clothes and sturdy, comfortable shoes are required. Our budding chefs will enjoy plenty of drinks and snacks throughout the day. However, please bring a packed lunch, so that all goodies can be taken home to eat. Refrigerated items in a cool bag. No nut products. My child has special dietary requirements or allergies – can you accommodate these? In general, we will try to accommodate most requirements and can adapt a recipe so that your child enjoys the same experience as everyone else. However, please do get in touch with us before you book so we can discuss your individual needs….it may be that we ask you to provide their preferred ingredients. Yes! Whilst the makeup of every course differs, our experience is that we have a fairly even gender balance, and, in fact, on some courses they even make up the majority! Will it be a problem for my child to come alone? Not at all! Although we’re generally happy for those who already know each other to work together, we try and mix things up so that everyone is included and every camp contains a mix of different personality types and ages. My child cooks a lot at home – what level are the courses pitched at? We carefully design our courses so that everyone feels that they’re learning something new. We’re experienced cooks and foodies and our high staff to student ratio means that we can adapt each camp to match its participants.